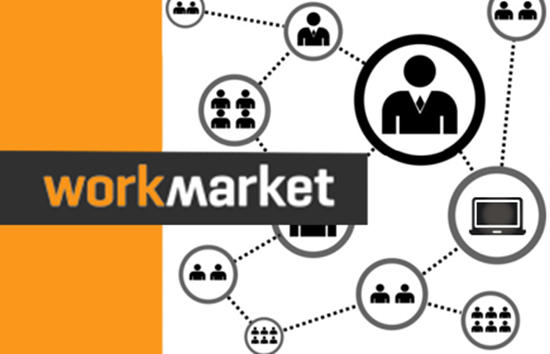 Reliable Group has worked extensively with Work Market and ConnectWise Manage to create a Gateway to allow all of your jobs, job status, and job notes to be automatically entered in both systems - without a single manual entry. Been using workmarket for years now, and pretty happy with the platform. Was existed to see this was possible, but relays on a 3rd party to provide the integration (www.reliableapi.com) and for the past week the website is broken stating that it is unable to connect to the database on the main page. Just another case where using 3rd party apps to provide the integration can really leaving you hanging. Time to check out fieldnation now as the integration seems to be direct from connectwise.